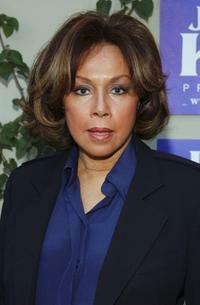 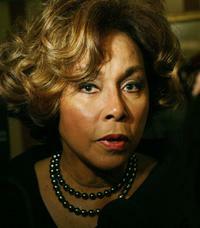 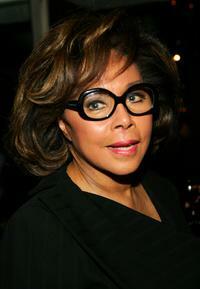 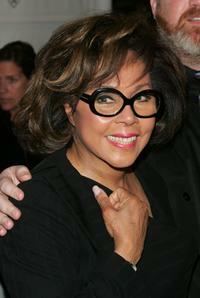 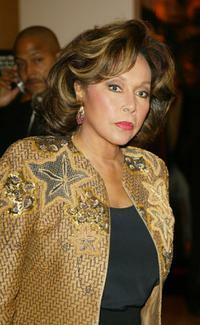 Diahann Carroll at the 2005 National Board of Review of Motion Pictures Awards reception. 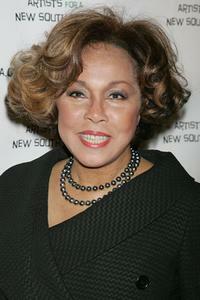 Diahann Carroll at the Archbishop Desmond Tutu's 75 birthday gala fundraiser "Tutu - One Amazing Night of Celebration". 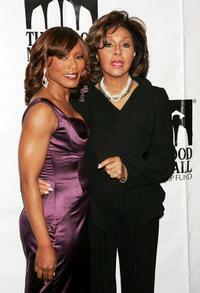 Diahann Carroll and Angela Bassett at the Thurgood Marshall Scholarship Funds annual dinner at the Sheraton New York Hotel. 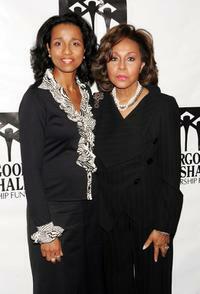 Diahann Carroll and her daughter Suzanne Kay at the Thurgood Marshall Scholarship Funds annual dinner at the Sheraton New York Hotel. 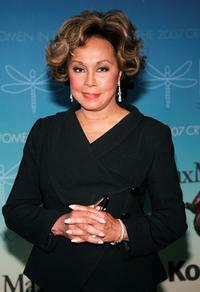 Diahann Carroll at the Women In Film 2007 Crystal and Lucy Awards. 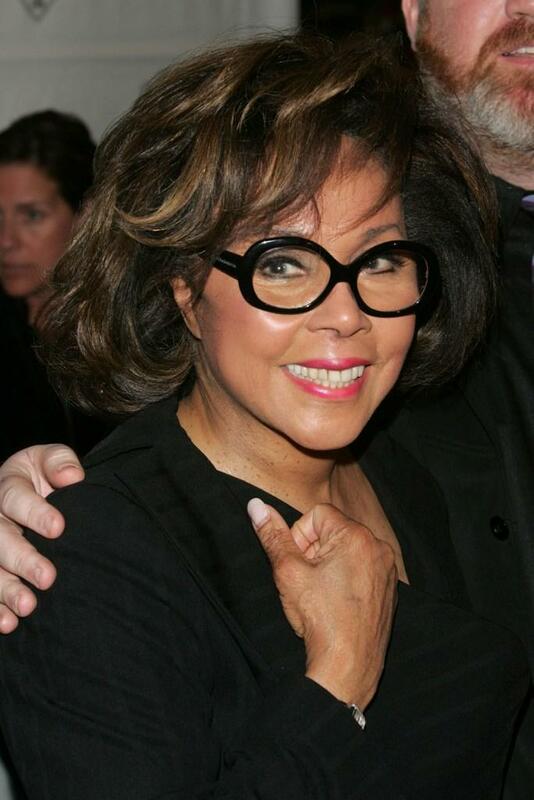 Diahann Carroll at the ATAS Celebrates "60 Years: A Retrospective Of Television And The Academy" at the Academy's Leonard H. Goldenson Theater. 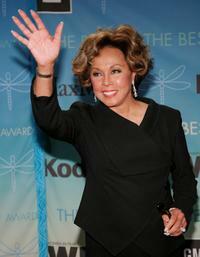 Diahann Carroll at the 30th Annual Vision Awards To Fight Blindness Gala at the Beverly Hilton Hotel. 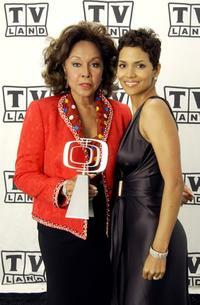 Diahann Carroll and Halle Berry at the TV Land Awards 2003. 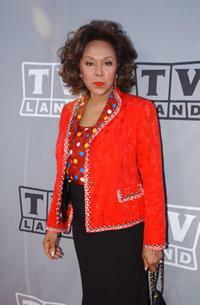 Diahann Carroll at the TV Land Awards 2003. 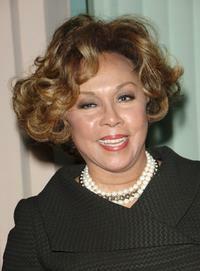 Diahann Carroll, her daughter Suzanne Kay and Angela Bassett at the Thurgood Marshall Scholarship Funds annual dinner at the Sheraton New York Hotel. 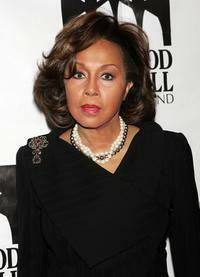 Diahann Carroll at the Thurgood Marshall Scholarship Funds annual dinner at the Sheraton New York Hotel. 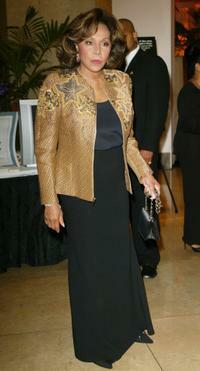 Diahann Carroll, Angela Bassett and Eric Benet at the Thurgood Marshall Scholarship Funds annual dinner at the Sheraton New York Hotel. 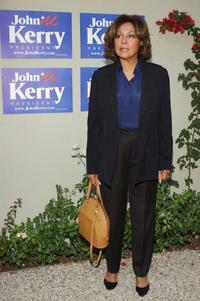 Diahann Carroll at the "Lift Ev'ry Vote" Hollywood fundraiser for Democratic Presidential frontrunner John Kerry.